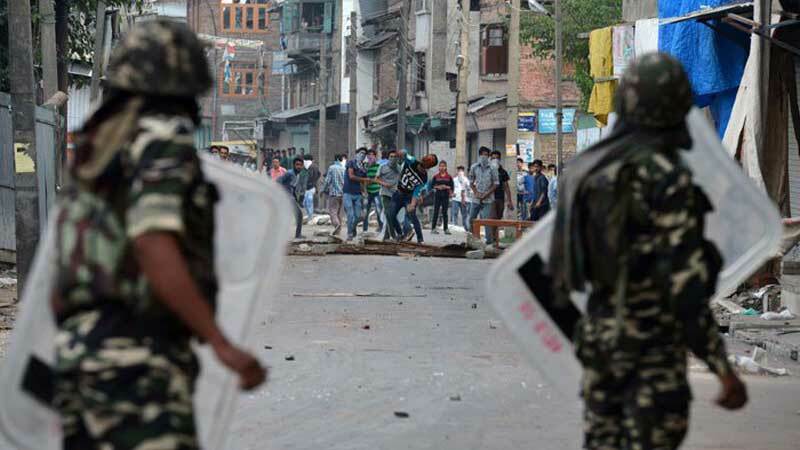 Condemning the cracked down against Kashmiris after Pulwama attack in India occupied Kashmir (IoK), senators, on Tuesday, asked the UN to play its role in putting an end to violations of human rights there. In this regard, a unanimous resolution was also passed during a meeting of the Senate Standing Committee on Kashmir Affairs and G&B, held at Parliament House, which was presided over by Senator Sajid Mir. Senator Rehman Malik presented the resolution that demanded the international human rights observers to be allowed to monitor the situation in Indian-held Kashmir as per demand by Indian human rights organisations. He asserted that this would re-energize the resolution of Kashmiris right of self-determination while calling for an implementation of this resolution. The senator stressed that there was no better forum than this committee for the passage of this resolution. India’s frequent violations of the Line of Control and unprovoked shelling on civilians were also condemned. Senator Lt Gen (R) Salahuddin Tirmizi believed that a senior level briefing by the ministry of foreign affairs must be given to the committee regarding the issue and the measures taken by Pakistan. Senator Shehzad Waseem noted that Kashmir was a human rights issue and must be internationalized as much as possible. Those present on the occasion included Senator Anwar Lal Dean, Senator Liaqat Khan Tarakai, Senator Saleem Zia as well as senior officers of the ministry of Kashmir Affairs and Gilgit- Baltistan, the government of Gilgit Baltistan, the government of Azad Jammu and Kashmir, the Finance Division and Higher Education Commission (HEC). The committee deliberated upon the investigation of the Public Sector Development Program (PSDP) 2019-20 proposals and power supply in AJK and GB. While scrutinizing the PSDP proposal, it was revealed that the AJK Government had demanded Rs 35 billion for various developmental projects, including a 740-kilometres road along the LoC that would facilitate 13 constituencies. Besides this, projects focused on providing access to the people of AJK, such as building roads and bridges, basic health facilities and education. The committee was notified that bunkers for civilians were also being constructed. For GB, the committee was informed of the PSDP trend of the last five years and said that utilization was 100 per cent. Exponential growth was also observed. Deliberating over the dynamics of electric supply in AJK and GB, Senator Rehman was of the view that the future of power Generation remained in GB and AJK. He said that electricity was under-used in these areas and supplying surplus power to other districts could help cut power prices. Speaking about power projects in Pakistan, he said that all new projects must be designed in the light of the utility of water sources of AJK and GB.